Learn about us, our vision and our mission, take a peak at our facilities and meet our staff! Cocoon is an International Preschool Curriculum (IPC) qualified preschool، which is the leading organization in the field of early childhood education. 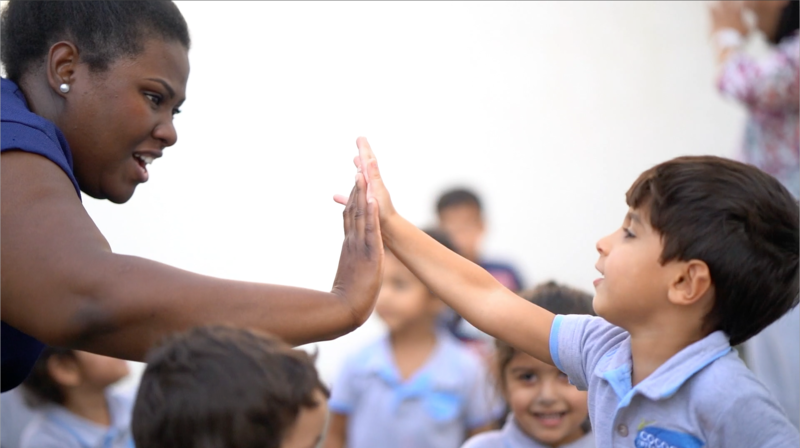 At Cocoon, we believe that children learn at their own pace and every child has great potential. 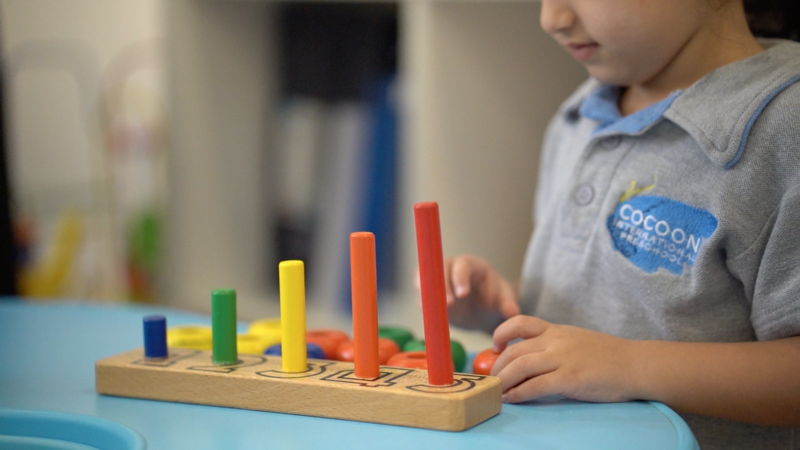 While taking that into consideration, our highly skilled staff are available to develop the children’s physical, social, intellectual, and moral skills. Learn about our admission process and start the first steps to give your child a brighter future! We believe learning should be fun and when learning is fun children's attention span and retention rates increase. We meet all the high rigor and standards that the IPC sets forth for all their schools. Our facilities were designed with children in mind, from fun to safety. We have made our school a small world for our students. Want to work for us? !